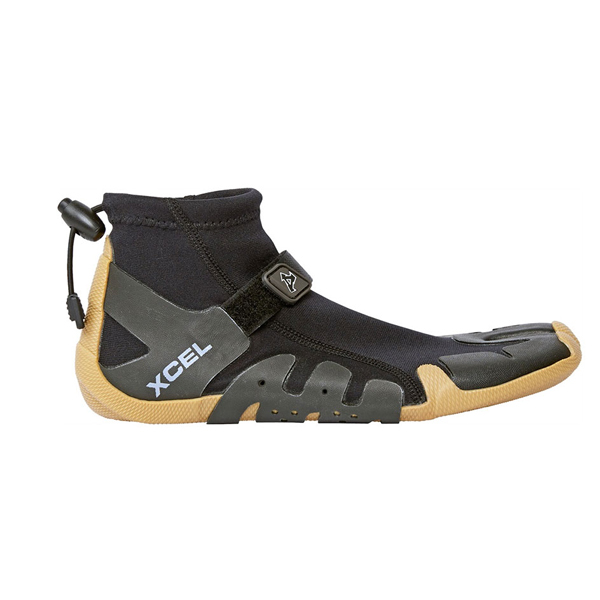 Xcel boots are small in sizing. Order one size bigger than you would noramlly use. For example if you are 43EUR which would be 9 US order the 10. 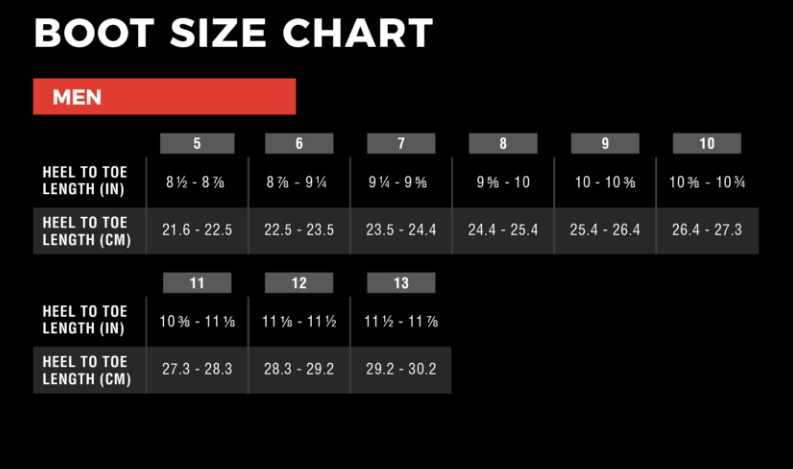 If you have any queries shoot through a mail with your EURO sizing on post@surfshop.no and we´ll help you get the right size boot first time.